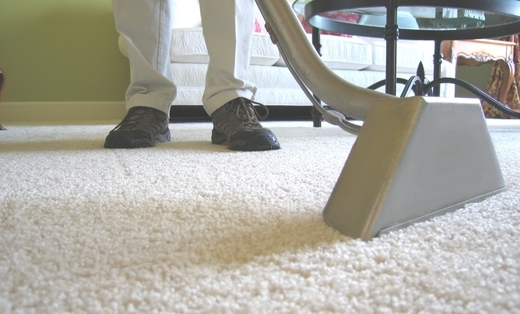 Fullhouse Carpet Cleaning, LLC., has been in business for over 15 years. We are a driven and ethical company that would love the opportunity to have you experience our expertise and what that can mean for the overall value of your project. Our goal has always been to provide outstanding service to our residential and commercial customers. We specialize in a wide range of products and services including pet odor remediation, floor and carpet cleaning and much more.